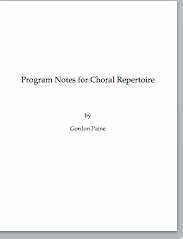 Program Notes for Choral Repertoire presents the program notes to 58 concerts, 55 of them by the Pacific Chorale of Orange California, John Alexander, director. 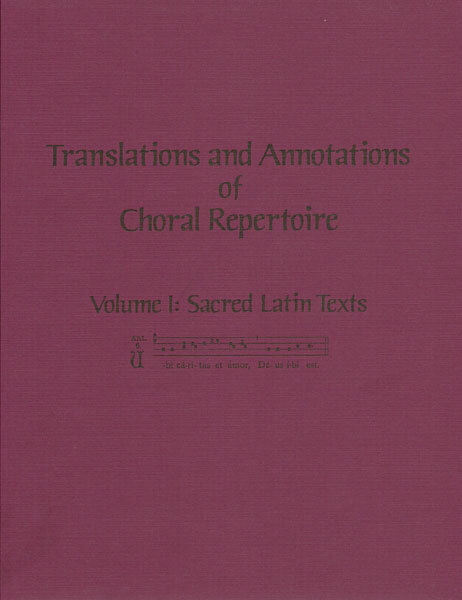 The author, Gordon Paine, has been the Pacific Chorale program annotator for seventeen years and has authored and/or edited a number of earthsongs publications. John Alexander writes, “Gordon has an exceptional gift of intellect and writing style that transforms ‘facts’ into interesting stories that outstandingly prepare the listener for an immersive performance experience. 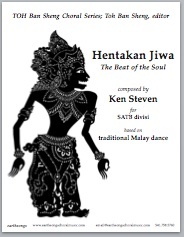 Reading his program annotations before a concert is akin to sitting down on a porch swing to listen to a great storyteller weave a fantastic yarn.“ The volume closes with an essay entitled “Which Messiah?” which provides guidance for conductors in choosing what version of Handel’s Messiah to perform. 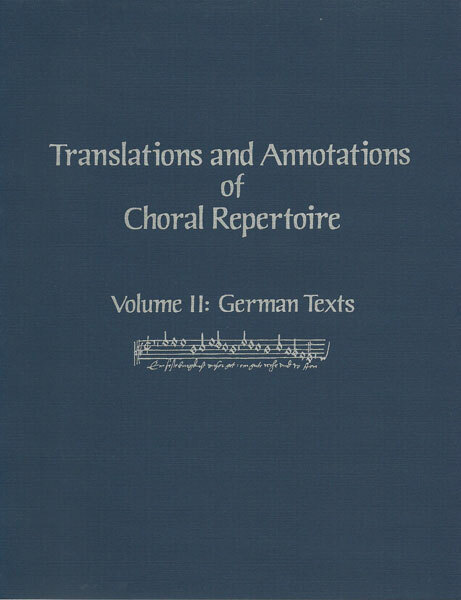 The book, which includes annotations to more than 300 choral compositions, is supplied in PDF format and is laid out like a regular print book so that it can be printed double-sided and bound. Indices by composer and title are provided, and of course, the user can search the document easily with any PDF browser. For all other situations, including the use of notes in CD booklets, printed music, theses, or books, please contact earthsongs. 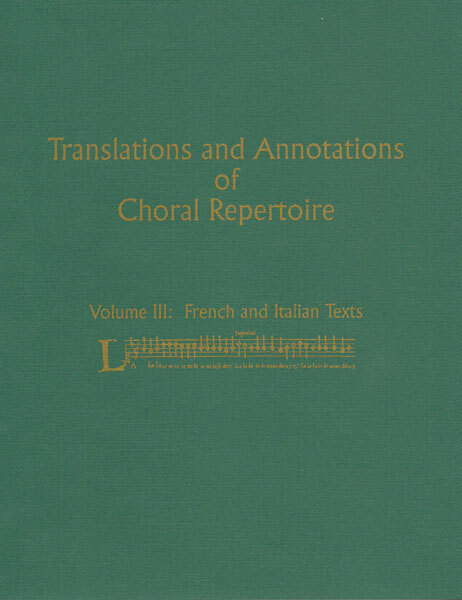 For those seeking only notes on specific major works, individual notes may be purchased in groups of three for $10. 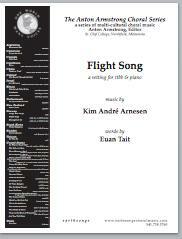 Please contact us directly by emailing email@earthsongschoralmusic.com.